We have always been talking about wine. The production of white and red wines is the result of a research and development quality work that we have been doing for a century, respecting land and its peculiarities. 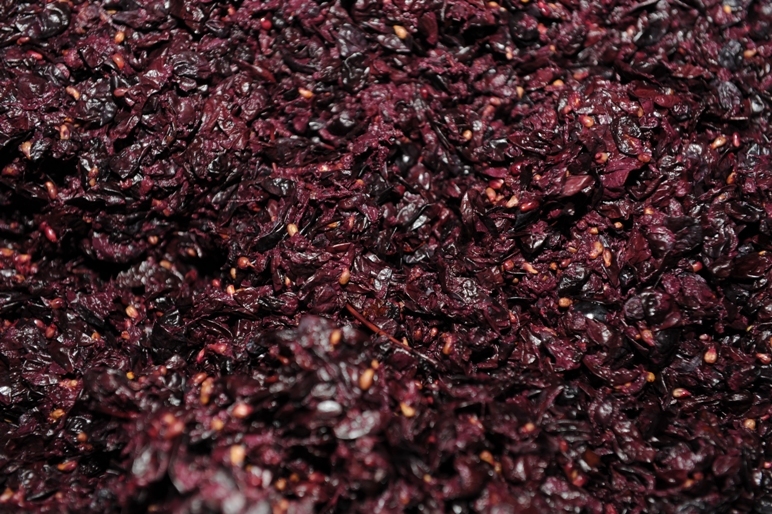 The processing of the grapes takes place in a modern, well-equipped winery, according to a rational and dynamic spirit that has the flavour of tradition and a deep knowledge of the craftmanship. Respect for people and land, passion for work and production care, quality research and innovation are some of the principles that guide our daily efforts. Our offer includes a wide assortment of wines, available in several types, representing all the characteristics of the wine production. 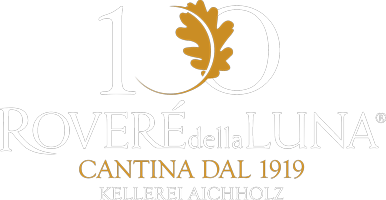 In addition to the classic red wines of the native varieties Lagrein, Teroldego and Schiava Sancta Anna, there is also Pinot Noir; among whites not only the traditional native Gewürztraminer but also Pinot Grigio, Chardonnay and Müller Thurgau. You can also find the DOC selections Alto Adige Laeunwith the varieties Pinot Grigio, Gewürztraminer and Pinot Noir. 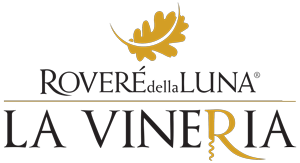 At the top of the range quality and typicality there is the 40 Jugheri Collection with white Gewürztraminer Vineyard Winchel and Pinot Grigio Vineyard l’Omeri as well as the red Lagrein Vineyard Rigli (pr.righli) and Pinot Noir Vineyard Feldi. Our offer is enriched by the magnum bottles Riserva d’autore collection with the white wine Chiaro di Luna, the red Anima di Vino, and finally by late harvest sweet wine Kar.Ares.